Therefore we at Giant Housebuyers have compiled a few points that should help steer you in the right direction, if you ever find yourself in such a dilemma. Here are a few tips on how to sell a house you inherited in the Bay Area, without having to sweat much. The first step you should take is to get some professional advice. You must understand the status your house is in. Make sure that you verify your ownership. Seek advice from a real estate attorney. Get info from other experts too. And completely utilize this site too of course. We can also give you a fair deal for your inherited Bay Area house if it qualifies. Before you embark on the selling process, your house must go through a probate. Most counties allow for a summary probate – which is just a simple process that takes a very short time and involves less legal processes. Once your house passes the probate process in California, you can then put it on the market. If you are ready to sell your house in the Bay Area, you can inform the executor to petition the court in order to get the “go ahead” sign and proceed with the sale from the there. Problems always arise when siblings who share the inheritance have different views – for instance others may want to sell the house while others may not be for the idea. If and when this happens to be the case, it is important to “disagree to agree”. It is also important to involve your estate lawyer in this stage. A house that belonged to an elderly person may require repairs and a bit of updating before you can put it on sale. You will need to get rid of everything! You can choose to hire an inspector to note down potential issues and recommend possible repairs. Although you can sell a home in the Bay Area “as is” you may be forced to accept a lower price, especially if your house requires extensive repairs or cleaning. 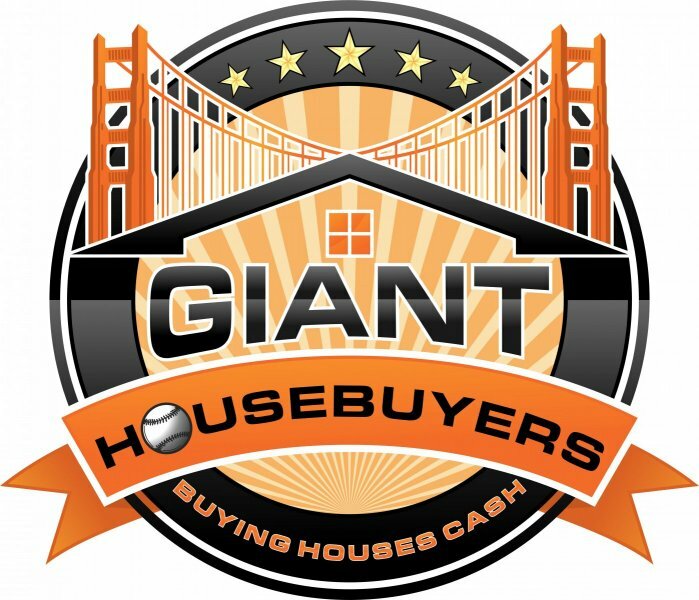 Here at Giant Housebuyers however, we will always give you a fair deal and help you get as much value from your inherited house as possible. 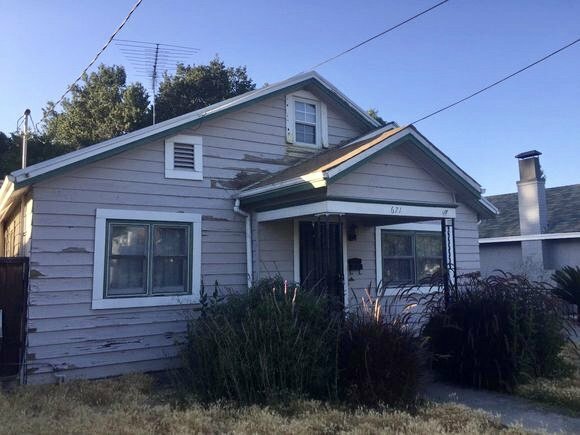 We often times buy local houses in the Bay Area, repair and fix them up and either rent them out or sell them to someone else looking for a great deal. If your Bay Area house meets a few simple qualifications, we can buy your house fast.